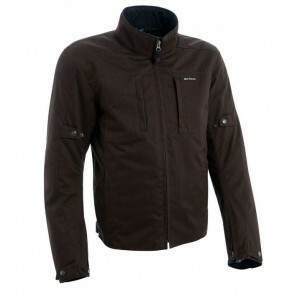 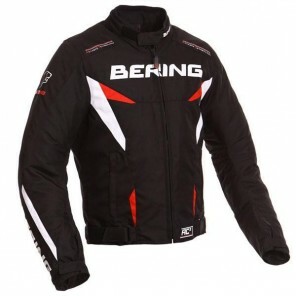 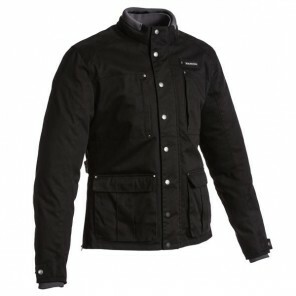 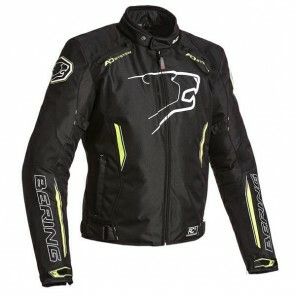 Motorcycle Jackets from BikeNation - Mens and Ladies motorcycle jackets in leather and textiles, by brands including Alpinestars, Buffalo, Furygan, Ixon, Oxford, Proviz, Richa, Rukka, Oxford and Weise. 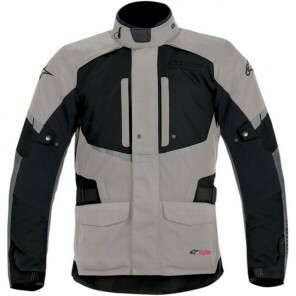 Motorcycle jackets are great - they can be versatile, armoured, waterproof, warm, comfortable, ventilated, casual and stylish. 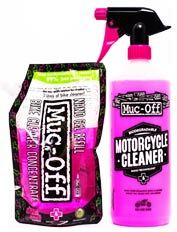 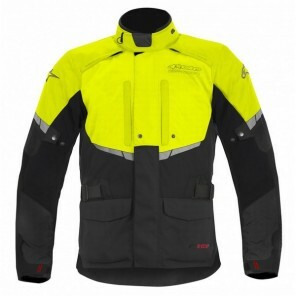 Match them to a good set of motorcycle trousers or kevlar lined jeans and you have a winning combination for any kind of road riding. 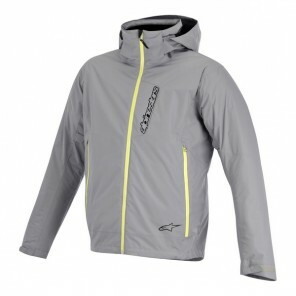 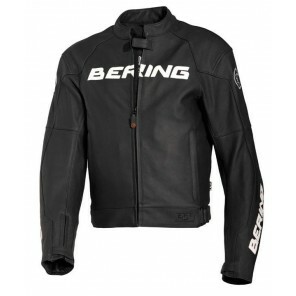 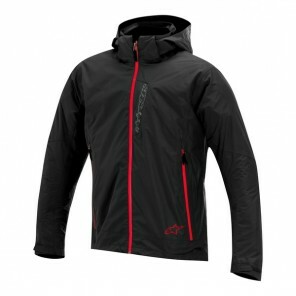 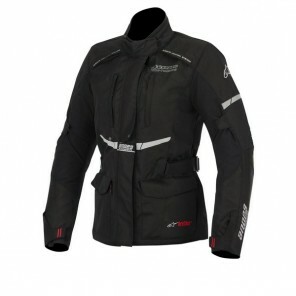 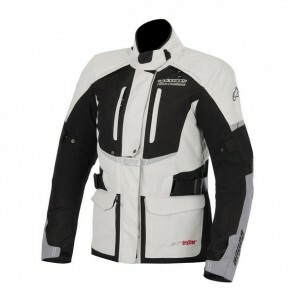 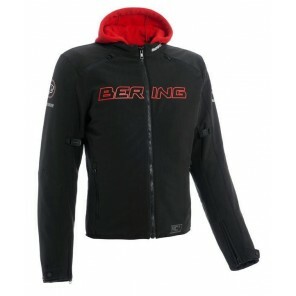 Take a look at our great range of motorcycle jackets and treat yourself! 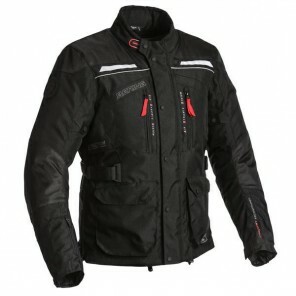 If you can't choose a Motorcycle jacket just gives us a call on 01784 475455 - We are here to help!